SOARING ARTISTICALLY: By providing a high quality arts program that contributes to the intellectual, physical, and emotional well-being of our students, we help them become successful, productive members of our community. As part of the LAUSD Arts Initiative, our students are receiving arts instruction in visual arts, theater, and orchestra. In addition, classroom teachers weave the visual arts, music, dance, and drama into interdisciplinary experiences that enhance student learning. We celebrate children’s accomplishments with their families/community through a variety of schoolwide performances: Music Concerts, Winter Program, Visual Arts Exhibit, Choir Performances, Multicultural Dance Festival, and Arts Academy Showcases. Our efforts have resulted in increased academic achievement. We attribute a great deal of our success to the implementation of the Arts Programs as our students soar both academically & artistically. 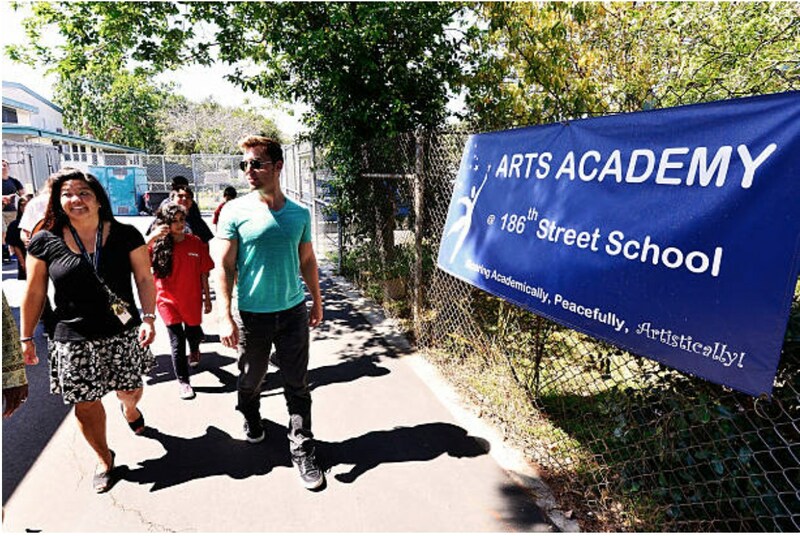 In 2010, we opened an Arts Academy to provide a creative outlet for students to develop the internal confidence they need to be successful in life; developing a strong work ethic, self-determination, self-esteem, a positive attitude, and respect for others. The goal of this program is to engage students in positive, physical, and artistic activities as a safe alternative to drugs, gangs, and street violence. Classes are taught by alumni from our local high school who are enrolled in college arts programs. These young people serve, not only as instructors, but as mentors and role models for our students. This program serves 250 students in sessions that include instruction in ballet, Mexican folklorico, Polynesian, international dances, musical theatre, hip-hop, and step. Funding for the instructors, ballet barres, & mirrors was provided by a collaborative of community partners. Through community partnerships and collaboration, the students have been able to spread their wings and soar outside of their neighborhood to see positive things that life has to offer. In 2007, 186th Street School experienced a large degree of racial tension in their Harbor Gateway neighborhood which led to violence and a tragedy that caused great distress and fear. The school created a book with Dr. Fereidun Shokatfard, an author and poet, to share their messages of love and peace with children who are in hospitals around the world entitled, Colors of Love and Peace. 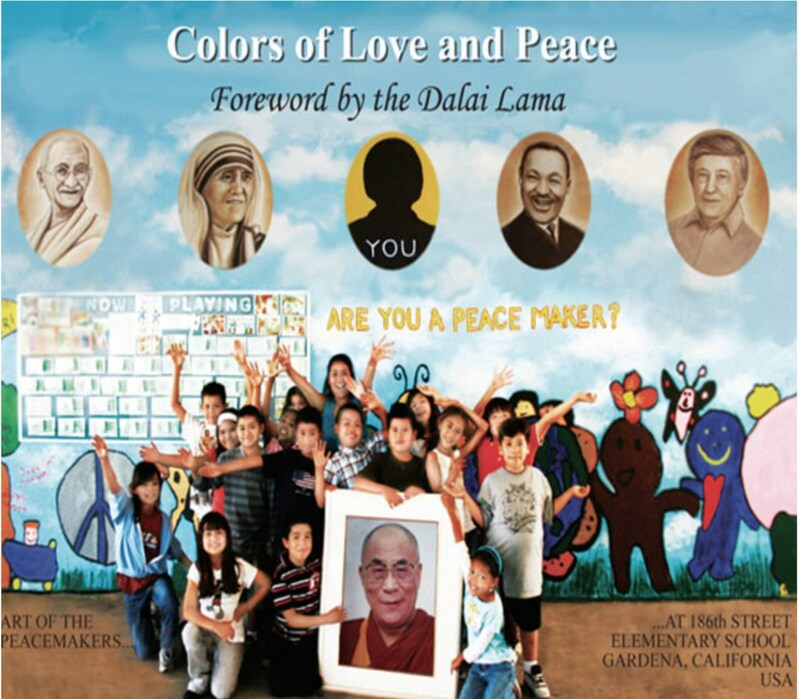 The Dalai Lama wrote the foreword for the book and endorsed it as a “bright, cheerful and practical expression of concern for others.” Included in our first book is a CD with a song entitled, Colors of Love and Peace, written by Principal Reed. Ray Sidney, Mrs. Reed’s younger brother provided the music for the song. 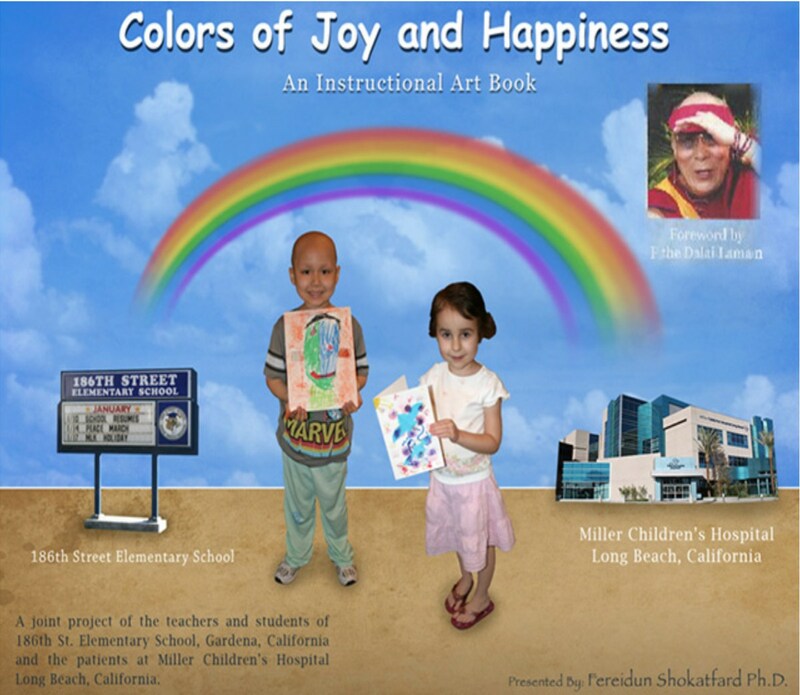 In 2011, the school and Dr. Shokatfard published its second book entitled, Colors of Joy and Happiness. With this book, the students and teachers shared art lessons with cancer patients at the Long Beach Miller Children’s Hospital. The Dalai Lama happily agreed to write the foreword for this book also. The school has an International Chorus that spreads the messages of love, peace, and friendship in song and dance. The children dress in cultural costumes representing their own unique ethnic heritages. 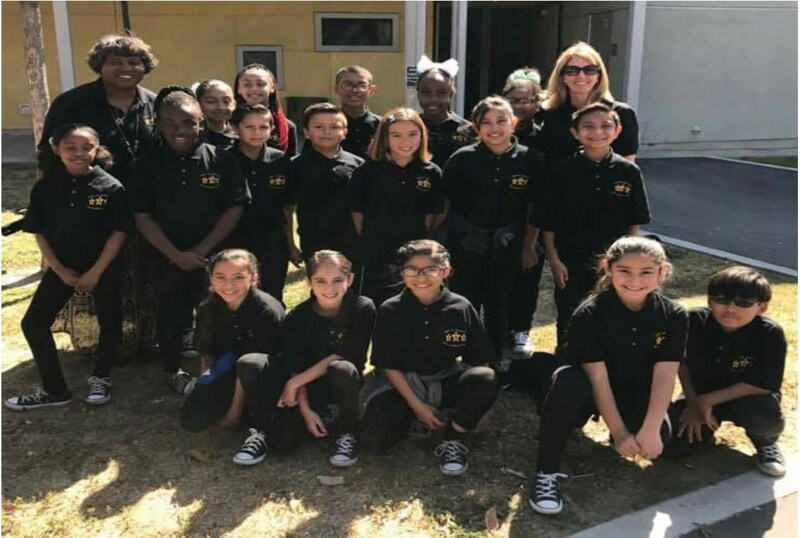 The chorus is directed by Stephen Bullard and sponsored by Ms. Wong (3rd grade Teacher), Ms. Braceros (Kindergarten Teacher), and Mrs. Wada (Kindergarten Teacher). The school has a group of talented dancers called the Triple A Arts Academy All Stars. Mr. and Mrs. Ho are the sponsors of this awesome group.